Prime Coat Coating Systems recognizes the need for sustainable flooring that can meet the demands of manufacturing environments exposed to a variety of challenging conditions. Considering safe food production is a top priority for the food and beverage industry, our systems have been engineered to satisfy the balance of safety and cost control. 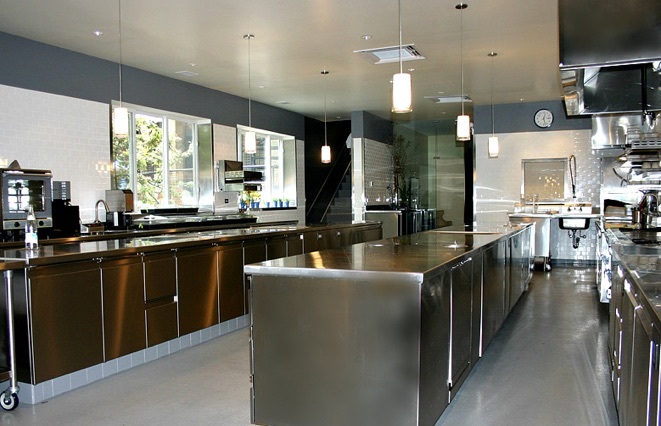 Our 100% solids epoxy seamless systems and multi-layered chemical resistant polymer floor systems, aid in resistance to food-borne pathogens and contaminants, maximizing your investments toward a safe, sanitary and sustainable working environment. Similarly, our fiber reinforced and high build epoxy wall systems offer additional protection and durability.